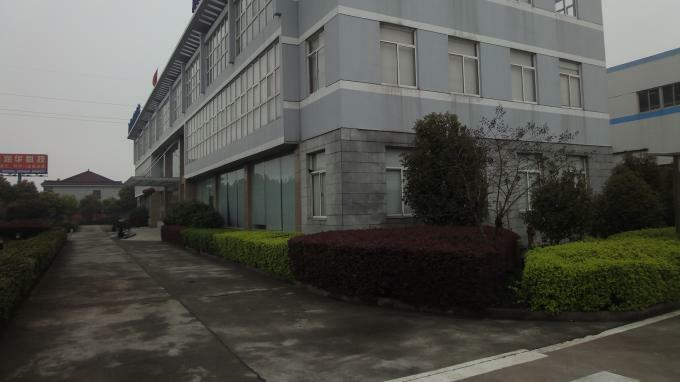 We are located in Wuxi city, Jiangsu province, specializes in manufacturing various types of high speed, high precision roll forming machines, with more than 15 years’ experience. 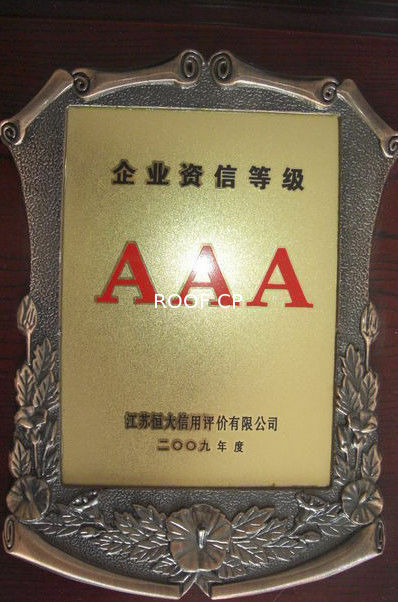 It has gained highly praise by customers from all over the world, due to top quality and competitive price of the products. 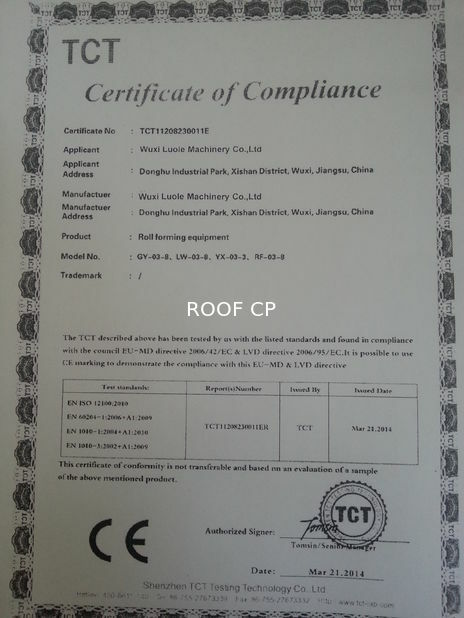 Company principle: top quality, low price. 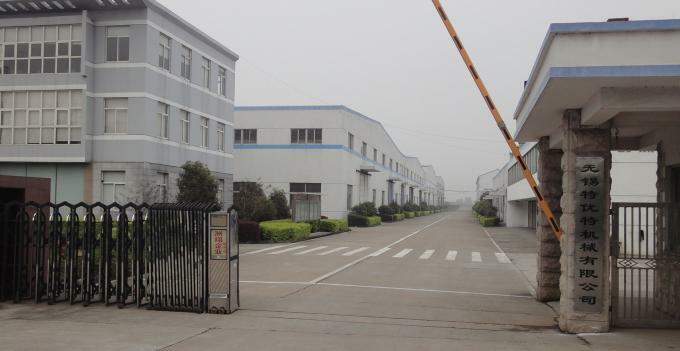 Wuxi Luole Machinery Co., Ltd is a high tech enterprise . 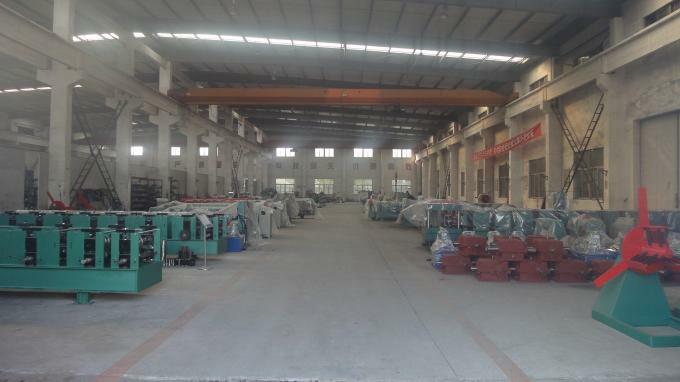 We a professional manufacturer of cold forming equipment (especially high difficulty cold formed steel), wins the trust of customers by its honesty, pragmatic operation philosophy, advanced technology, innovative design thinking, excellent quality, superior after sales service, competitive price, etc.